You can designate your donation for a particular use, such as scholarships to a specific child or program, or you can make donations for us to use where they are most needed. For information about funding a scholarship or other restricted donations, please contact info@myplaydate.org or call (719)465-3989. To make a general donation use the Paypal link below. Paypal will send you an email with your donation amount for tax purposes. PlayDate is a registered 501(c)3 nonprofit organization; all donations are tax deductible and very appreciated! We are always in need of the following items. Games, arts and crafts supplies, index cards, three ring binders, pink or blue pens, glue sticks, juice boxes, napkins/tissues/paper towels, clothes for ages 2-12yrs. Please contact info@myplaydate.org or call our center at (719)465-3989 for more information. We rely on donations for our everyday operations. Below are some of the areas that your donation supports.You have the option to specify how your donation is used. Thank you so much for your ongoing support. We always need volunteers for various task. 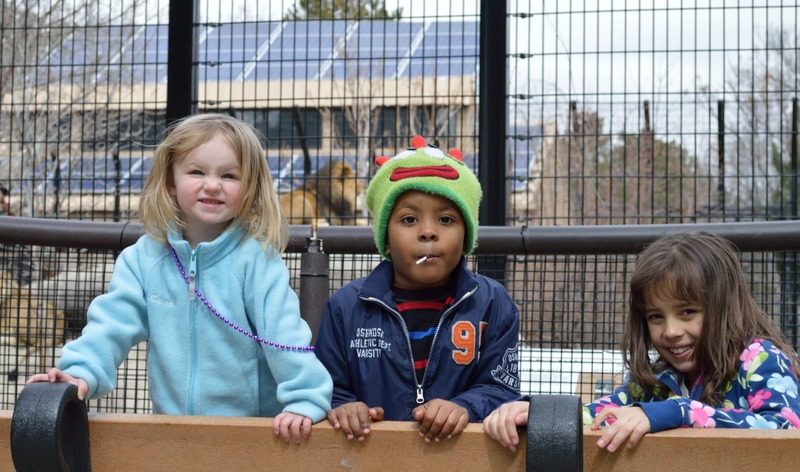 Please contact us at info@myplaydate.org or (719)465-3989 for information about volunteering! Contact info@myplaydate.org, or call our center at (719)465-3989 for purchases or more information. •McDonald’s Kid’s Meal Deal Purchase a kid’s meal card for $20 and recieve one meal a month for one year from date of purchase at participating locations. •GoodSearch Search the Web using GoodSearch and give back to PlayDate. Each time you search the Web, you earn a penny for PlayDate. Sign up here and be sure to select us as “Your Cause”. Also check out GoodShop and GoodDining! •Albertsons Community Partners Program is a way to reward organizations in the community for shopping at Albertsons. Pick up a key tag at our center and scan it each time you shop!